I’m never without my trusty copy of Sax for Live. The rest I can download here. Then once you’re there, you get a tool for experimenting with melodies, two virtual analog instruments (a Bass, and a polysynth with modulation and chorus), and effects (two delays, a limiter, an envelope processor, and a “spectral blur” reverb). Melodic Steps is a note sequencer with lots of options for exploration. Poli is a virtual analog polysynth, basically staking out some more accessible ground versus the AAS-developed Analog already in Live. Pitch Hack is a delay – here’s where things start to get interesting. You can transpose, reverse audio, randomize transposition interval, and fold the delayed signal back into the effect. 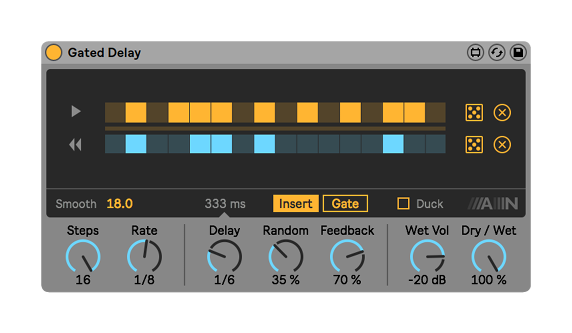 If you’ve been waiting for a wild new delay from the company that launched with Grain Delay, this could be it. 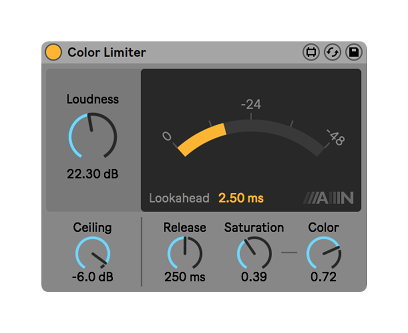 Color Limiter is modeled on hardware limiters. Re-enveloper is a three-band, frequency dependent envelope processor. 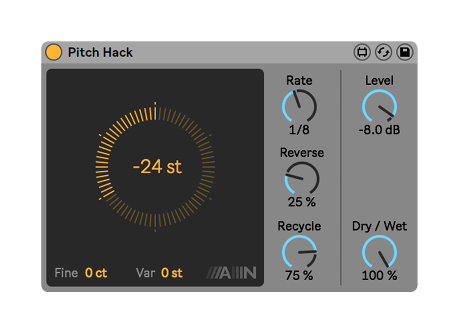 That gives you some more precise control of envelope on a sound – or you could theoretically use this in combination with other effects. Very useful stuff, so this could quietly turn out to be the tool out of this set you use the most. 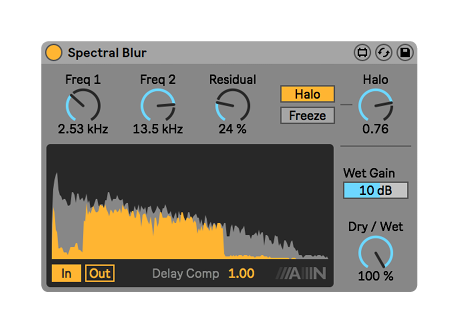 Spectral Blur is perhaps the most interesting – it creates dense clouds of delays, which produce a unique reverb-style effect (but one distinct from other reverbs). If you’re a Max for Live user or developer and want to recommend one of your creations, too, please do!